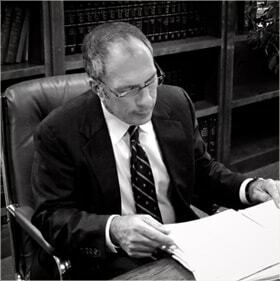 Terry Sherman Law was founded in 1978. He is licensed to practice criminal defense law in state & federal courts of Ohio. He is a frequent lecturer at the Ohio State Bar Association on the topics of; opening statements, direct and cross examination, and closing argument. 1978 – today: Private criminal defense practice.